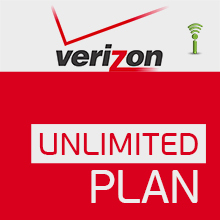 Nationwide Coverage on Verizon Wireless network. Dial 866-U-FREEUP or #PAY (#729) from your phone and follow the prompts. Please note: Before loading this monthly refill PIN to your phone, please ensure that this monthly plan is already activated on your phone to receive the plan features described in this page.